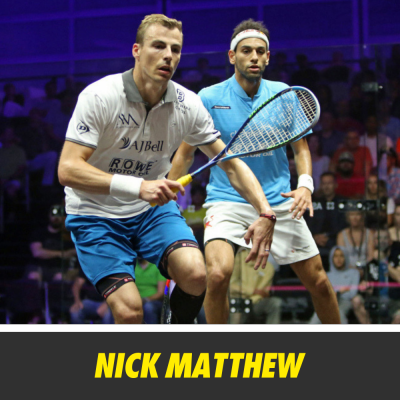 Online squash coaching from the world's best players and coaches, anytime, anywhere. 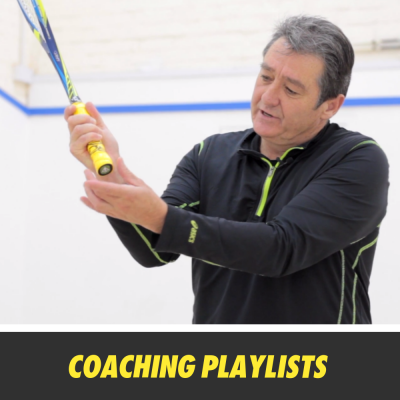 You'll find an extensive library of coaching playlists from the world's best players & coaches covering all aspects of the game, with new content added every week. 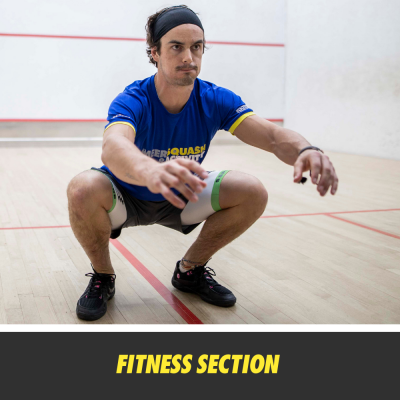 Get access to the world's best squash specific fitness training library featuring exercises to improve all elements of your physicality. Find ready made practice sessions or create your own using the session planning tool and exercise library. 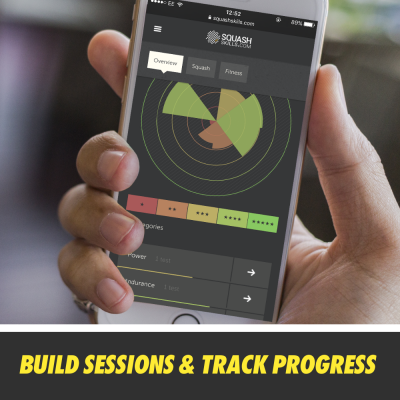 Track your progress and find your level in relation to the pros. Join over 50,000 players all looking to improve their game! Access over 4000 coaching videos from the game's best players & coaches. Whether you're a seasoned pro or a complete beginner there's something to help you improve your play. Sign up today and learn how to train smarter and win more games. 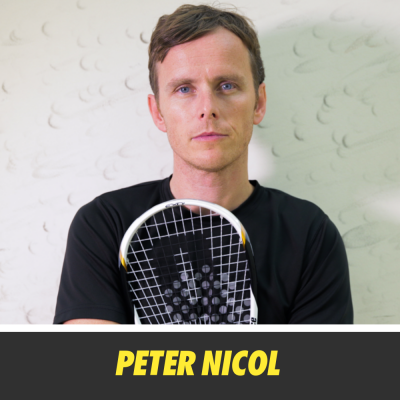 I don't think I've ever had such a clear understanding of what I need to do now to improve my game - it's also given me fresh ideas for my physical training! The site is simply brilliant! 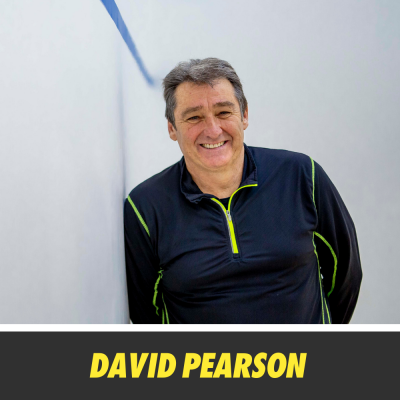 I use it several times a week and it's helped me improve my squash and fitness a great deal. Please keep up the great work! You've helped me so much. I started in category 5 and after using SquashSkills almost every day for a year and a half, I'm going into category 2! 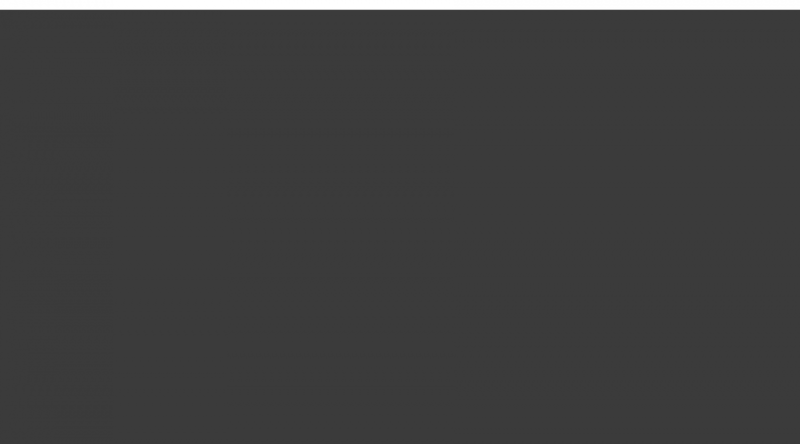 Where can you get tips from pro players, coaching from World class coaches and pre made fitness sessions all in one place? That my friend, is SquashSkills. 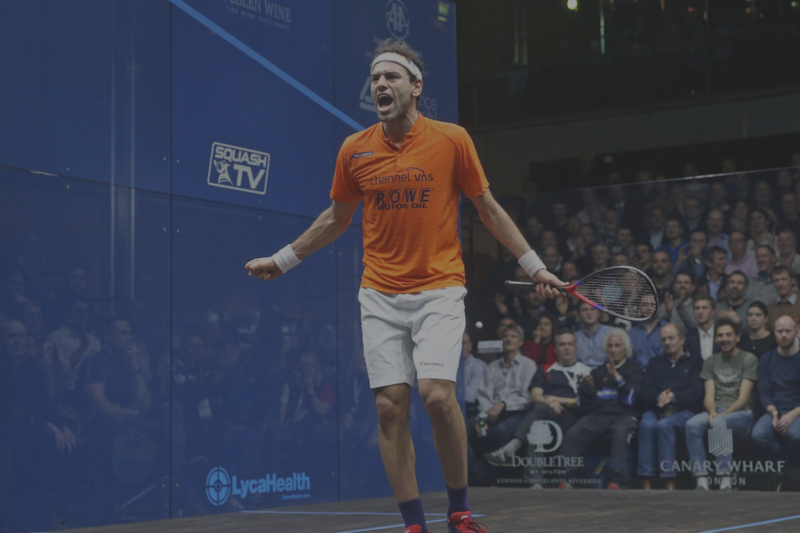 Play the best squash of your life this season with the help of the world's best coaches.